Sustain Pedal to Add Authenticity. 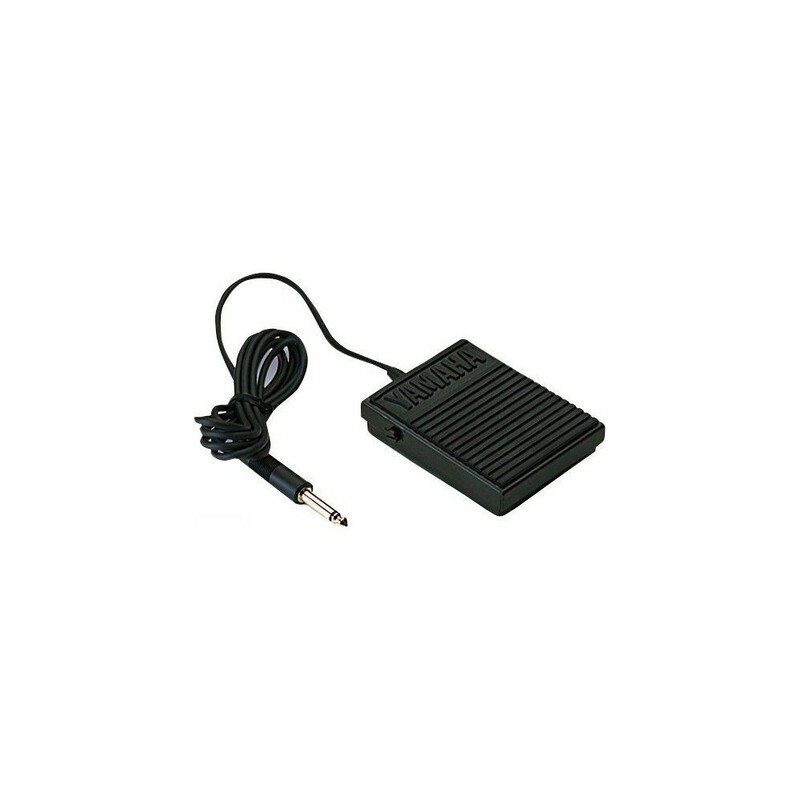 FC5 is a sustain pedal comtaptible with any electronic keyboard that has the provision. 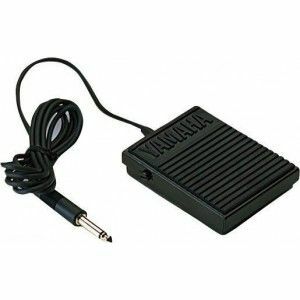 It can also be used as an FS controller in synthesizers, tone modules and drum machines.